Ask anyone who runs their own business: one of the most difficult aspects about working for yourself is trying to decide on your pricing structure. Sending an email apprehensively that details your costs and waiting nervously for a reply that politely declines your services is a familiar feeling. 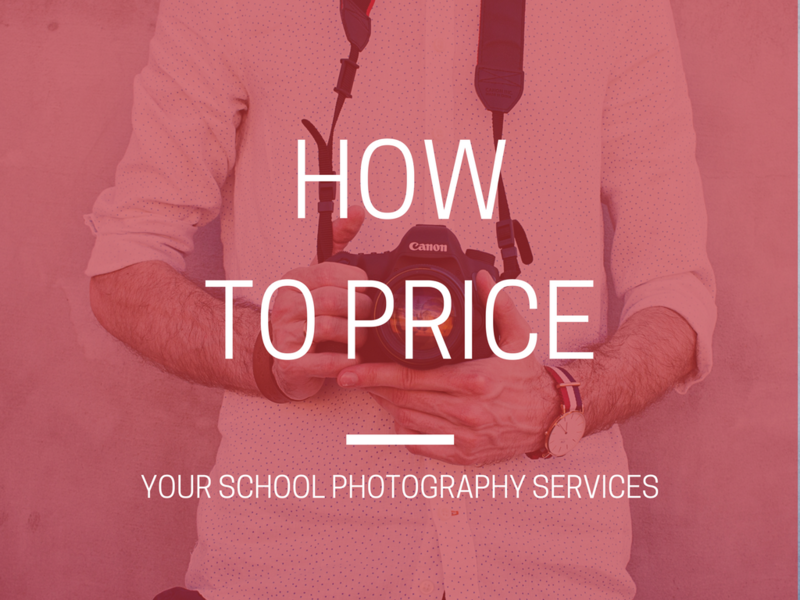 Read on to find out how to set your prices for your school photography services. Getting your price right can be a big selling-point for your services. It can make a considerable difference when clients are looking for someone who balances cost-effectiveness with quality. So, here are some tips for pricing your school photography services and ensuring that you’re valuing yourself properly in the process. When you’re keen to please, you can end up devaluing your services, especially if you’re just starting out in the school photography industry. The desire to land your first client can detract from sensibly pricing your services. But pricing your services with regards to what you think your client wants to hear and not thinking about your own running costs means that you can fall short. Remember, a project might not be worth your while. Think about travel costs, equipment hire, the time you’ll take on a shoot and any other running costs that you have. Factor all of this in when you give a quote. You don’t have to copy the pricing structure of other school photography competitors. However, it is a good idea to get a rough impression of what others in your industry are charging. Once you know, don’t immediately slash your prices so you’re a cheaper option. Instead, think about how other photographers have reached their pricing structures and learn lessons from it. Your competitors might not be charging enough. Don’t be afraid to increase your prices to reflect your own self-worth as a photographer. Some clients will look at higher prices as a mark of quality. Delivering your clients discounts and promotional offers incentivises them to use your services. It also means that they’re more likely to return to you for future client work. Factor your discount offers into your pricing ranges – offering introductory pricing and bulk buys to increase average order values. Good offers make it easier for decision-makers in schools to factor photography into their budgets and find deals that differentiate your service from other photographers. Making yourself stand out with your pricing structure is essential. Promotional offers can make it much more attractive to schools with restrictive funding formulas and budgets. When presenting your pricing structures, don’t forget to communicate the additional services that you can offer to clients. 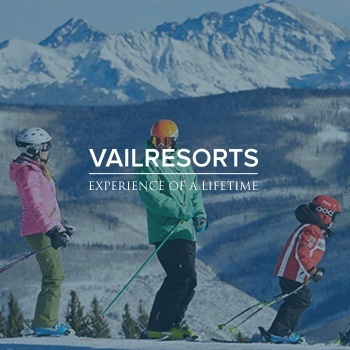 By including other products and services, you’ll be creating more value for clients. For example, if you’re able to produce video or blog content using the photographs and footage captured at a school, you can deliver another valuable service to a school and help them with their own marketing efforts. Make sure that you show clients exactly what they’re going to get with your pricing structure. Confidently communicate any extra value you’ll give them. They’ll be looking for value for money and a cost-effective service. Anything that goes above and beyond a normal service will be attractive. When you’ve thoroughly assessed your services and priced it accordingly, you can confidently communicate your pricing structure to clients. Decide on a time period to measure the amount of leads you’re getting and adapt your structure until it’s working for you.